When will be The People's History Show next episode air date? Is The People's History Show renewed or cancelled? Where to countdown The People's History Show air dates? Is The People's History Show worth watching? Sarah Mack and Ashley Cowie explore Scotland's past. Sarah Mack and Ashley Cowie dig deeper into Scotland's social history, featuring Pollock Country Park, Field Marshall James Keith, Alexander Greek Thomson and the real Merlin. From New Lanark to an abandoned cinema in Partick, the People's History team bring you Scotland's past. Sarah Mack and Ashley Cowie dig into Scotland's social history - Orkney's Scapa Ferry, Dundee aviation pioneer Preston Watson and Scotland's links to the Russian Revolution. Sarah Mack and Ashley Cowie delve into stories from Scotland's past including naval commander John Paul Jones, Indian Peter, the world's oldest comic and a 13th-century wizard. 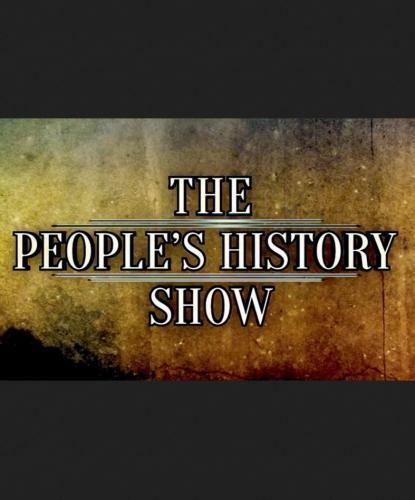 The People's History Show next episode air date provides TVMaze for you. EpisoDate.com is your TV show guide to Countdown The People's History Show Episode Air Dates and to stay in touch with The People's History Show next episode Air Date and your others favorite TV Shows. Add the shows you like to a "Watchlist" and let the site take it from there.